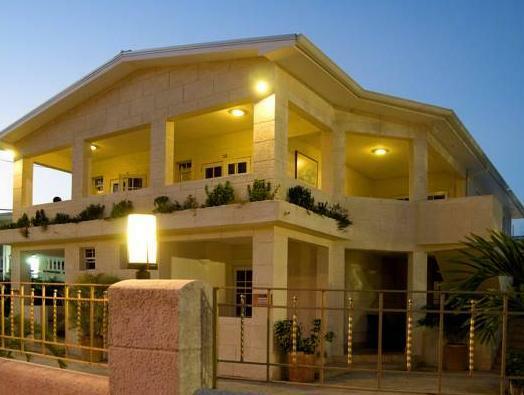 ﻿ Best Price on Ocean 15 Hotel in Christ Church + Reviews! A 5-minute walk from Dover Beach, the family-run Ocean 15 Hotel offers accommodations with terraces and kitchen facilities. 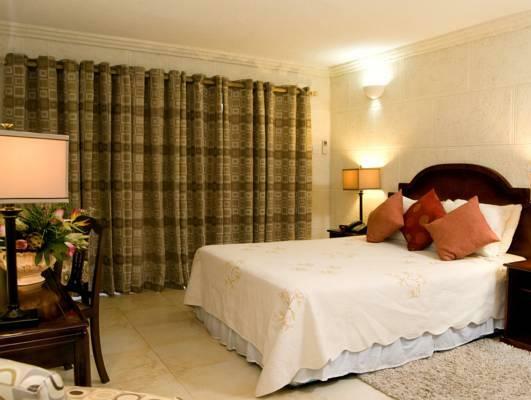 It is 3.7 mi from Bridgetown, which offers shopping, dining and entertainment. 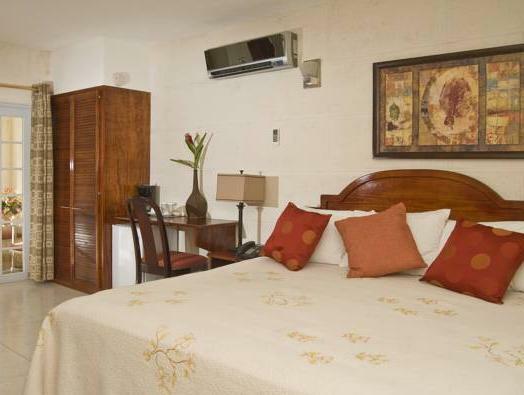 The attractive studios and apartments at Ocean 15 have cooling brick walls and white bedding. The kitchenettes come with a fridge and coffee maker. 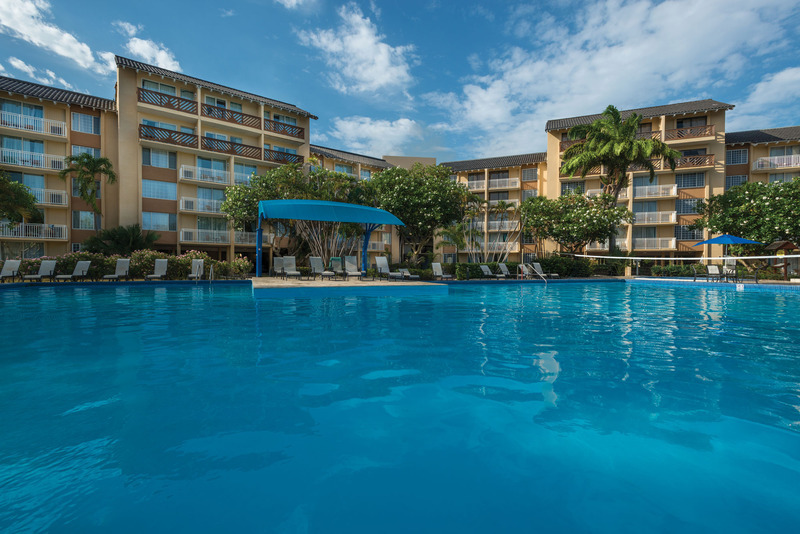 Guests can swim in the outdoor pool and have a drink at the poolside bar. The property also has a restaurant and a coffee shop. Karaoke is available on Sunday nights. 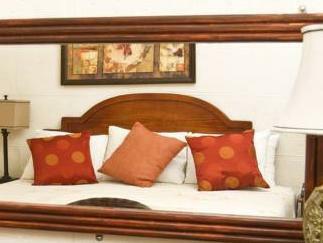 Other services available include 24-hour security and daily housekeeping. 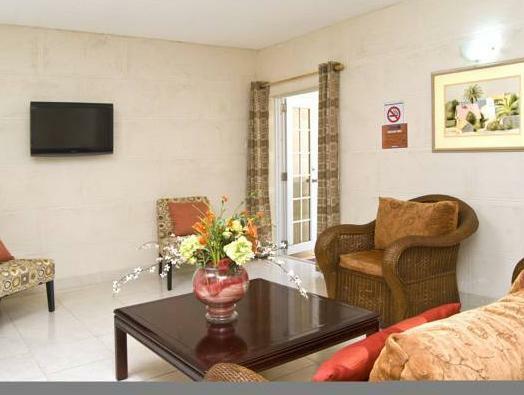 The Ocean 15 Hotel is located on St. Lawrence Gap, a 15-minute drive from Grantley Adams International Airport. Upon check-in photo identification and credit card is required. All special requests are subject to availability upon check-in. Special requests cannot be guaranteed and may incur additional charges. Please inform Ocean 15 Hotel of your expected arrival time in advance. You can use the Special Requests box when booking, or contact the property directly using the contact details in your confirmation. Guests are required to show a photo ID and credit card upon check-in. Please note that all Special Requests are subject to availability and additional charges may apply. Ganska smutsiga och nergångna rum. Mycket lyhört. Ej rena badrum.